I remember the first time I sat down to take a look at the amount that I was actually spending versus what I THOUGHT I was spending. It was the first year of my marriage and we were not exactly hauling in a ton of income. Cell phones were just coming out and gas prices were actually below $1.00/gal. We did not have any children yet so we were trying to live off of a $150 food budget. I think our monthly budget was around $1,200 and we were spending $1,400. It doesn’t seem like a lot, but that is a difference of $2,400 a year and we decided to make cuts immediately in order to get our finances in order. From that day forward, I have been using the same detailed Excel spreadsheet to plan for all of our financial expenditures and income projections. Now that I am a financial planner, I was amazed to find out that only 1 in 3 households in the United States prepares a detailed household budget! It has been said that “If you fail to plan, you plan to fail.” Budgeting takes work and it takes looking on a deeper level at what and where you are spending your money. 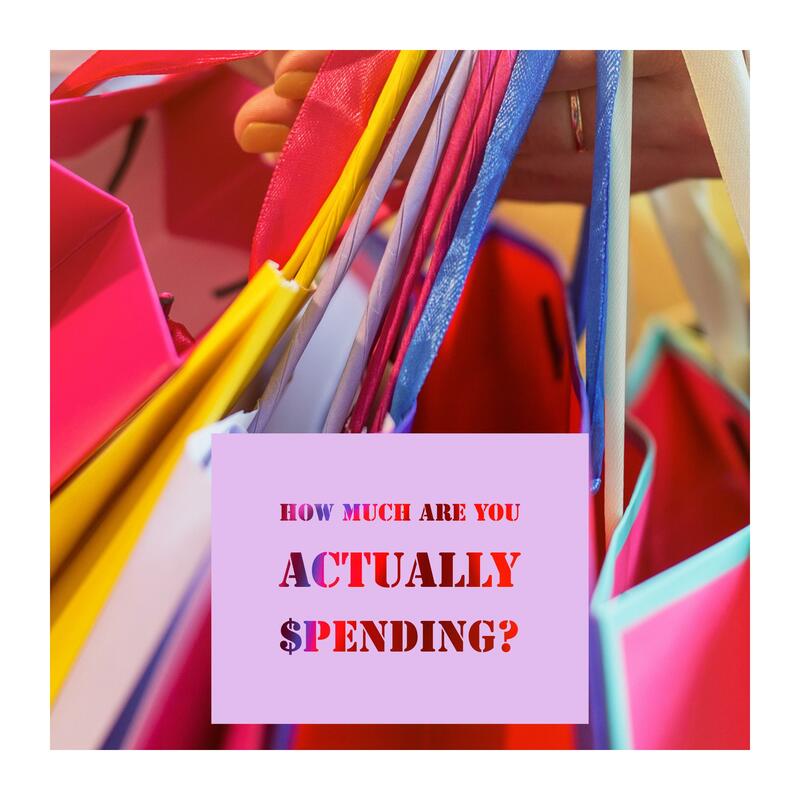 Determining how much you spend can help you set limits and in many cases, take the stress of money away from having a fear of running out or living in debt. There was a great Saturday Night Live skit with Steve Martin and Amy Poehler that has timeless advice in the form of a fictitious book titled “Don’t Buy Stuff You Can’t Afford.” As they said in the skit, it is pretty simple. The book is only one page long. If you don’t have the money to buy something, you should not buy it!